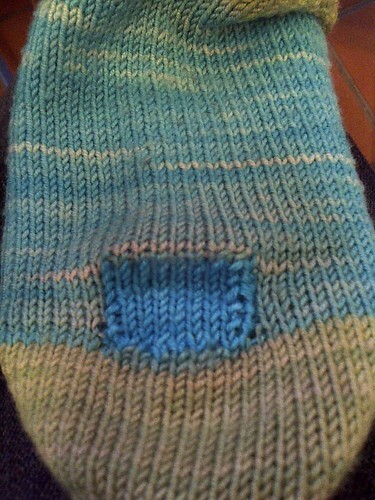 Pulling my favorite hand knit socks from the dryer today I found that holes had sprung up in BOTH socks. HOLES!!! In my FAVORITE SOCKS!!! So warm and a perfect fit for my tiny wee feet! What's a girl to do? I dug through my stash and found the remaining yarn from when I'd knit them...and I darned the socks. It wasn't as daunting as one might think it would be. Yes, that's the color these socks started out as! It lay flat again after a little blocking. 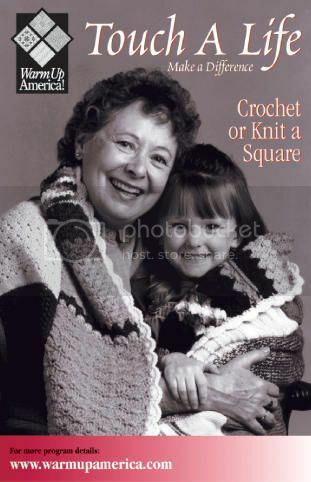 I'd better keep the yarn handy... looks like one of the heels is about to let loose too! Boy are these well-loved socks!! !